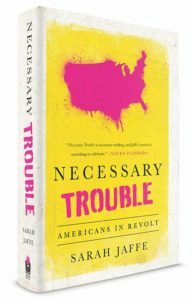 I was on the Huffington Post’s “So That Happened” podcast with Zach Carter and Jason Linkins talking Necessary Trouble. We had lots of fun! Thanks, guys.